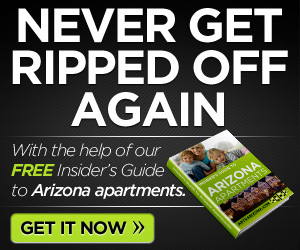 Need a place in Arizona for rent? 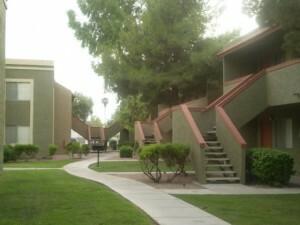 Covina Court Apartments boasts a park like setting in a great location close to shopping, dining and banks. And you get same day approval at Covina Court. 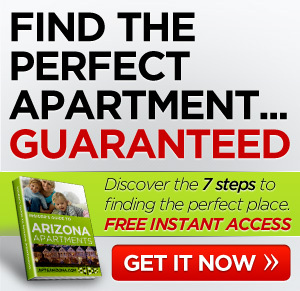 If you need a place in Arizona for rent this might be just the place for you. How about you? Any luck finding an apartment in Arizona for rent? Comment below.